My Rating 5 Twisted Stars! Before you begin grab yourself a shot of whiskey and dive in, you’ll need it! Because you’re about to embark on a journey of what happens when two people become the light to each-others dark. 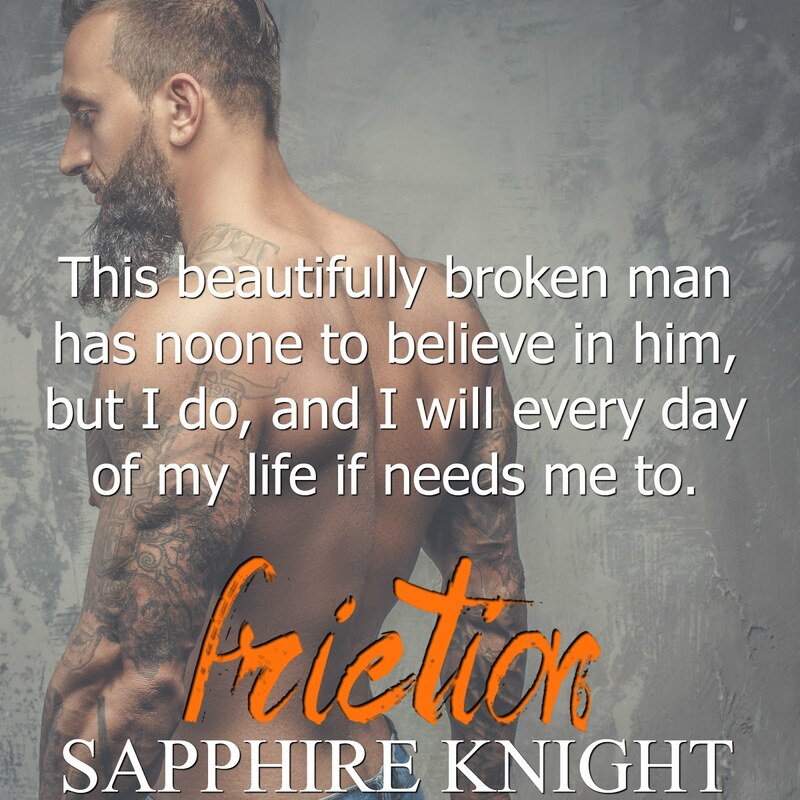 This is an incredibly heartbreaking tragic story that will scare you, give you all kinds of “Feels” making you want more, In Sapphire Knight fashion this story takes you on a journey that will have you turning the pages, holding your breathe with anticipation of what will happen next as the tears will run down your face with emotions of sadness and joy. It’s just that GOOD! The hell Twist has lived through has made him the man he has become, Twist is a tormented broken man, Believe me you would be as well if you had walked in Twists shoes, not many would have survived and come out to be the light in someone else’s dark. Sadie, is a strong willed woman who has ties to the club and shows up pregnant and she comes with secrets. What happens when the damsel in distress and a tormented man meet? These two gravitate towards one another and they couldn’t be a more perfect couple. 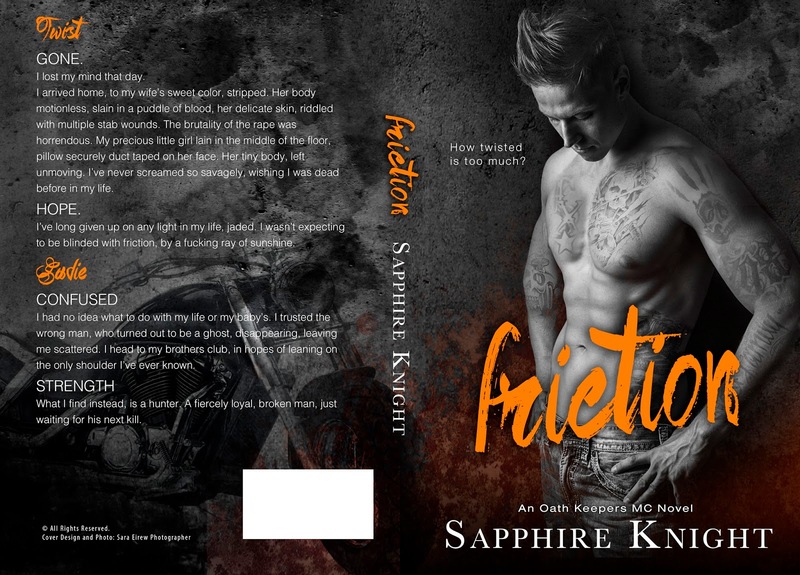 Sapphire has done it again. The characters pull you into their world and you “Live it right alongside them.” That’s what reading supposed to be…Right? I highly recommend you one click this book as you will not be disappointed!